SKYLUM has just released a major software update to Luminar 2018 called Jupiter. Speed improvements, batch processing, camera and lens profiles lead the way in new features, and 300+ improvements. Only 48 Hours Left for Luminar 2018 Pre-Order Pricing & Free Offers ! Alert ! 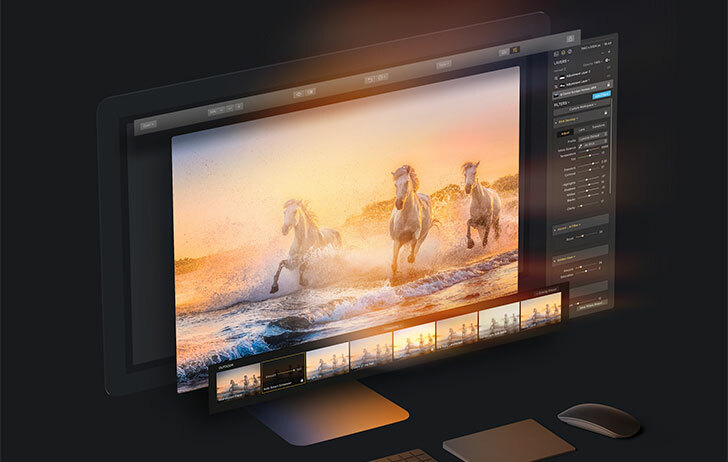 Only 48 hours left for claim the Luminar 2018 Pre-Order pricing and free offers for both Windows and Mac. Luminar 2018 is a real alternative for Adobe Lightroom. You must place the order before November 16th, 2017. Author adminPosted on November 14, 2017 November 14, 2017 Categories Sony NewsTags Luminar 2018, SoftwareLeave a comment on Only 48 Hours Left for Luminar 2018 Pre-Order Pricing & Free Offers ! 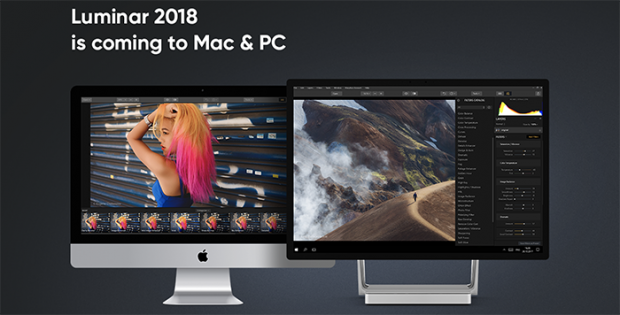 The pre-orders for the new Luminar 2018 for both Mac and Windows now open at Macphun.com. Luminar 2018 is the first serious Adobe Lightroom alternative as it includes a new DAM module.